Mar 6, 1972.Decca releases Conway Twitty's version of Floyd Cramer's 1960 hit "(Lost Her Love) On Our Last Date"
Conway Twitty (born Harold Lloyd Jenkins; September 1, 1933 – June 5, 1993) was an American country music singer. He also had success in the rock and roll, rock, R&B, and pop genres. 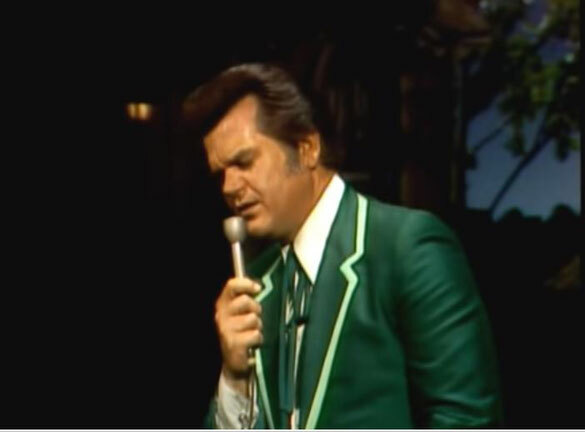 From 1971 to 1976, Twitty received a string of Country Music Association awards for duets with Loretta Lynn. Although never a member of the Grand Ole Opry, he was inducted into the Country Music Hall of Fame and the Rockabilly Hall of Fame.